YouTUbe offers a huge amount of content of all kinds and nature, among which we also have to point out music. 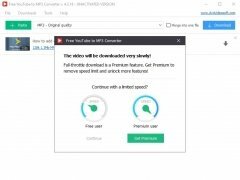 There are loads of songs uploaded to the video streaming portal, whether as an official music video clip or as an audio track with a static image. That's why it has become a great source for free music for many users, as well as a decent alternative to platforms such as Spotify or Apple Music. 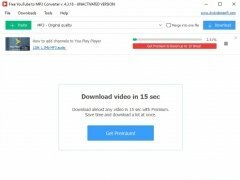 From the video site to your hard drive in just a few clicks. But what happens when you haven't got an Internet connection? Well, many people decide to download the audio from these videos thanks to apps of the likes of Free YouTube to MP3 Converter, a tool to extract and download the sound from videos, whether music or any other kind of video. 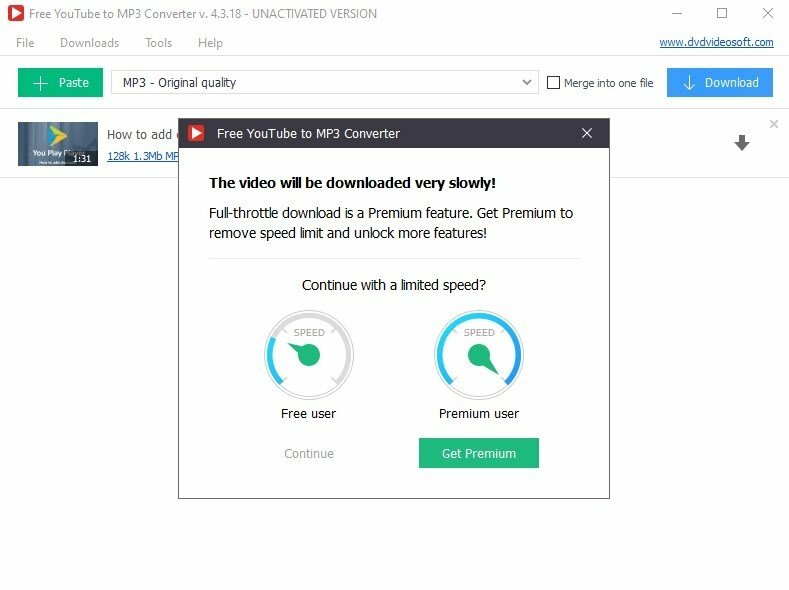 Download songs with a bitrate of up to 192 kbps. 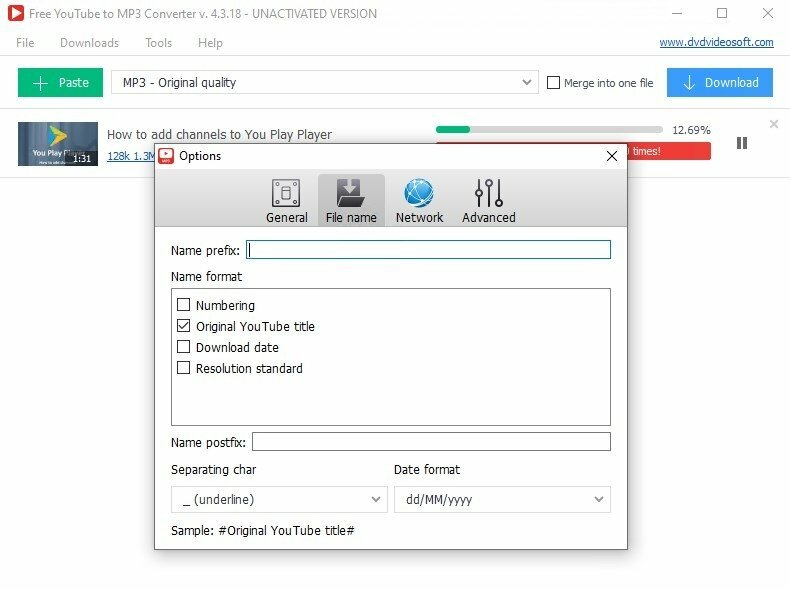 Download entire lists and channels. Find songs that comply with your mood. 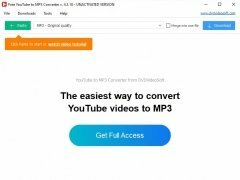 Convert files to different audio formats: MP3, M4A, WAV, FLAC, and OGG. Step 1: Establish a folder to save the downloads within program's configuration options. If not, they'll be saved to a default location. 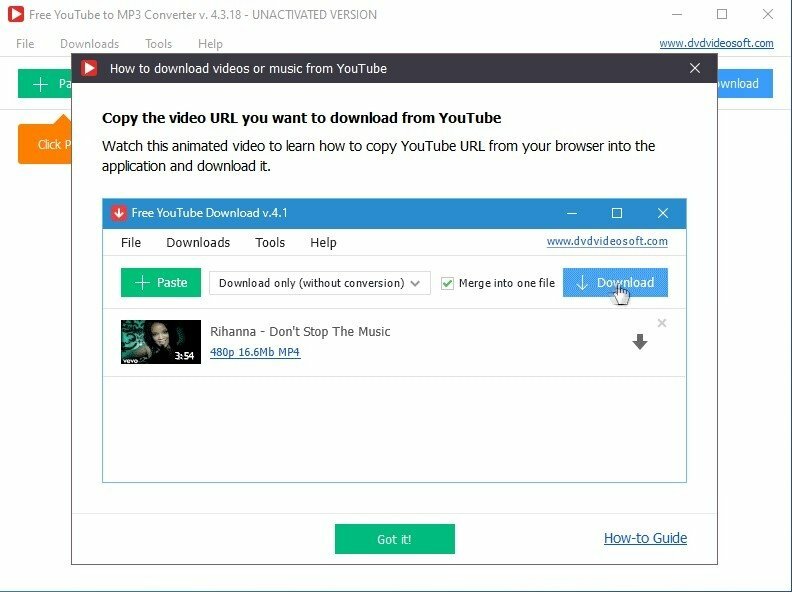 Step 2: Copy and paste the video or playlist's link using the Paste button found in the upper left corner of the interface. Step 3: Choose the audio output format. 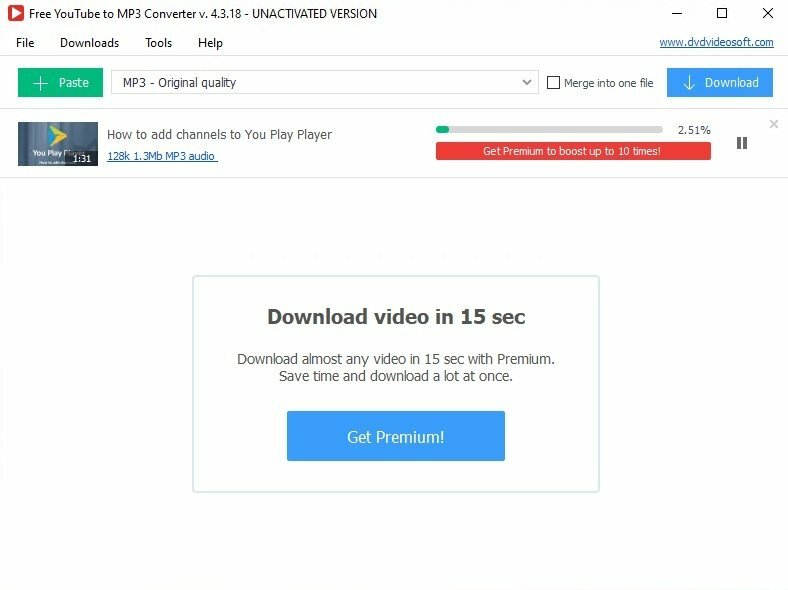 Step 4: Press the download button. 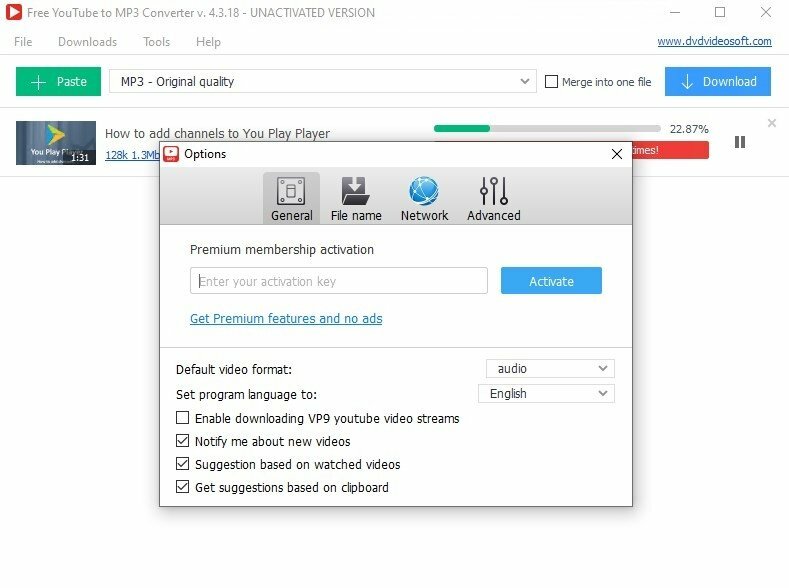 The program also comes along with a version for Mac, as well as a Premium license with which we can enjoy certain advantages such as a greater download speed and an improved audio quality, download links from VEVO Video, periodical updates without adverts, technical support or permission for the commercial use of an application. 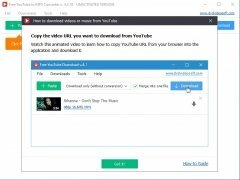 In any case, you should know that many of the contents shared on YouTube are subject to intellectual property rights, so depending on each case, you should be interested in finding out about the restrictions that may affect the files you download from the Internet.